Larry Turman has produced forty films, running from The Graduate to American History X. He also directed two films and executive produced many for television. 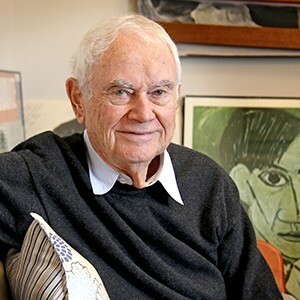 Turman was voted into the Producers Guild of America Hall of Fame, has been a juror at the Flanders Film Festival, guest lectured at La Femis in Paris, the Triangle Conference in Rome, Equinoxe in Bordeaux, the Polytechnic in Singapore, the UNIJAPAN Entertainment Forum at the Tokyo Film Festival, AFI, UCLA and NYU. His book, So You Want To Be A Producer, was published by Random House. Turman has served on the Board of the Producers' Branch of the Academy of Motion Picture Arts and Sciences and is a graduate of UCLA.